For the first time in a long time we have had a real winter! I enjoyed it for awhile but now I am ready for SPRING! We are looking forward to being outside, planting a garden, observing nature, and just running and playing! We are looking forward to having a ladybug garden, watching the life cycle of a butterfly, study ants and worms and more! 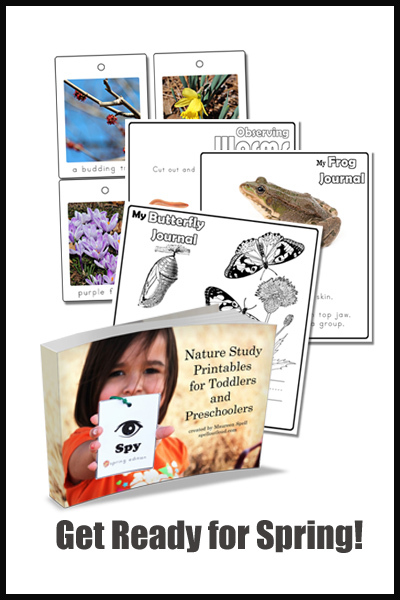 Since I am more than ready for spring, I decided to offer a special coupon code for $1.00 off the Nature Study Printables for Toddlers and Preschoolers ebook making it $2.99. In addition, I thought it would be fun to have a little giveaway too! 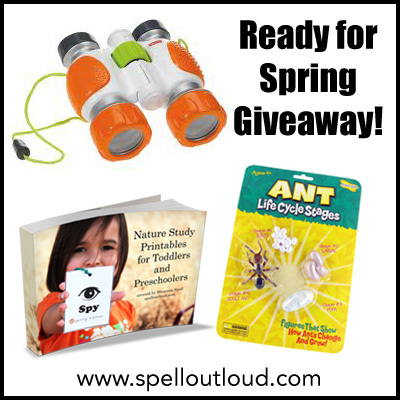 I’m giving away a pair of (afflink) Fisher-Price Kid Tough Binoculars, perfect to bring on a nature walk or add to a science observation station. I’m also including a set of (afflink) Insect Lore Lifecycle of an Ant figures. These are a wonderful hands-on nature manipulative. 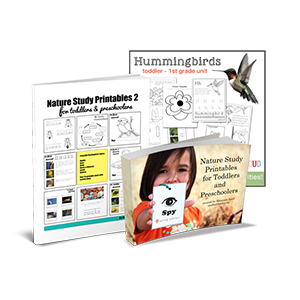 And of course, a copy of the Nature Study Printables ebook (or if you already purchased, you will be reimbursed.) Total value of the giveaway is around $25. Giveaway open to US residents only. See the Rafflecopter widget below to enter. This spring I want to take the kids on some new hikes and get the veggie garden up and going. This spring I want to start a herb and vegetable garden with my daughters. They want to plant a wildflower garden too! We are going to start out Apologia Botany studies. Also, we will be getting chicks! That is a BIG one. The kids can’t wait. These would begreat for nature walks on our trail! This year we want to plant cucumbers in a kiddie pool raised bed! And visit ALL the local farms to see the new lambs. I plan to go outside ever every day. 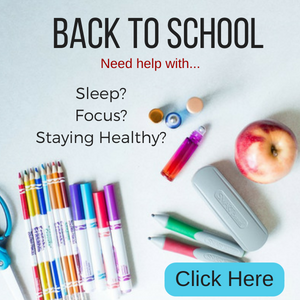 Anything new and fun for preschoolers. I’m always open for suggestions! Planting flowers in our urns/boxes. Our house looks so plain right now 🙁 The kids love to go pick out stuff and help us plant it! It is always a fun day for us! My plan this spring is to simplify inside our home and spend lots and lots of time outside enjoying the sunshine and God’s creation! I’d like to raise butterflies or some kind of insect this spring! Lots of time outside! I would like to take the kids hiking. We already started a wildflower garden and our tomatoes in pots. We are just looking forward to being outside and barefooting as my oldest says! We are excited to plant our flowers! My 4 year old will love this. A perfect birthday gift! We are looking forward to starting a Spring garden in our greenhouse and getting hens! Spring–I want to go amphibian hunting with a local expert as he always knows where to look! Come join us–not that far away! Taking more walks to the lake with the kids. The weather is beautiful! I tried to email you, but I was unable. 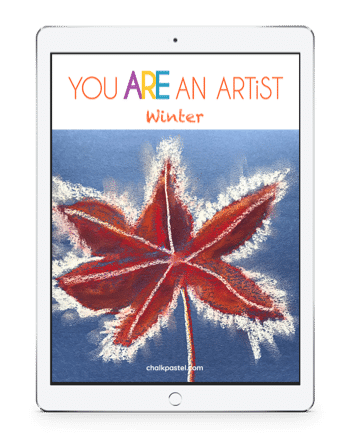 I just purchased your ebook. It looks very good, however I believe that it was sent to my previous email (cgale@bluefrog.com) as that is what paypal is set to. 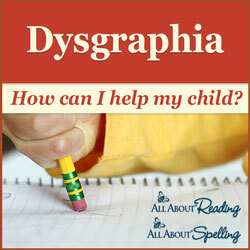 Is there anyway that it can be corrected? Thank you. I resent it to your gmail address. My spring bucket list – to get outdoors and take my son on an exploring adventure hike looking for all types of neat items. 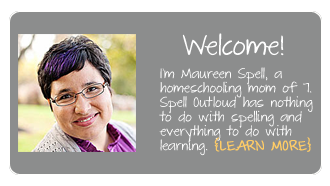 We will be doing our All about Spring unit soon!! We love your eye spy pictures…would love to win this!